The Nylacast EPS Worm Gear is a critical component in current EPS (Electric Power Steering) systems enabling speed variable torque driver assistance during steering and parking manoeuvres in both manual and automatic vehicles. The EPS system is also key for future development of autonomous vehicles / Drive by Wire which all come under the banner of Advanced Driver Assistance System (ADAS). 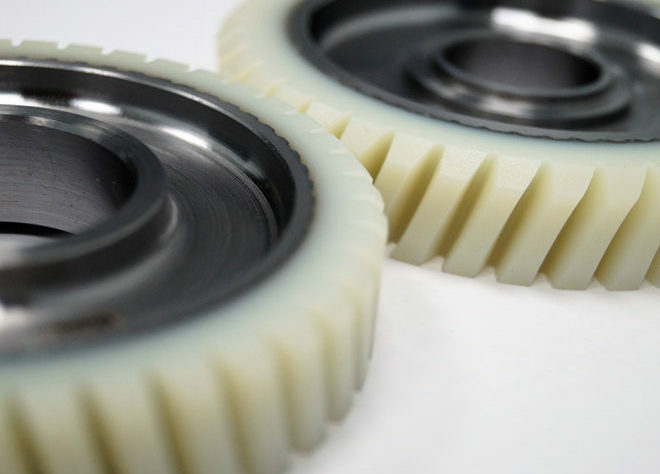 Nylacast polymeric materials developed specifically for EPS have ideal properties in strength and low coefficient of friction to support the technological advancements and demands in EPS systems of today and the future. The combination of the steel and polymer interface is designed to reap the best from both materials, a robust shaft interface to steel hub and exceptional Nylacast polymer functionality with the mating worm. Zero stress in the outer polymer tyre eliminates movement during long term use. Nylacast conduct destructive and non-destructive batch testing procedures throughout the manufacturing process, ensuring the highest part quality during service. The size of Nylacast EPS Worm Gears can be designed to suit specific application and packaging constraints whether for column, single or double rack application at elevated temperatures encountered. 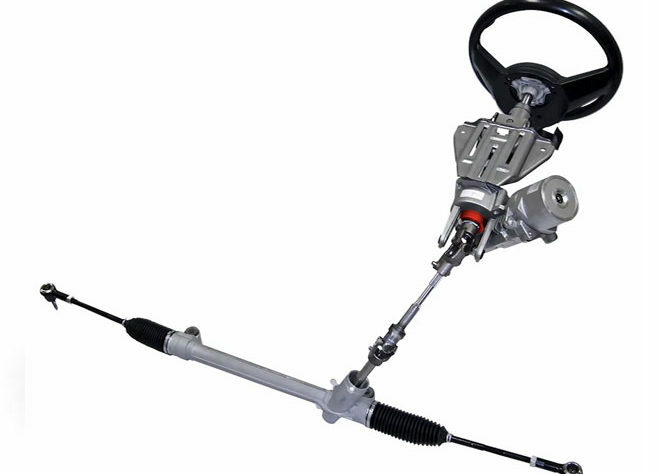 Electric Power Steering in vehicles has seen exponential growth in worldwide demand over the last two decades. This growth is reflected in Nylacast’s ever increasing order book not only from existing valued European and US customers who now have manufacturing facilities in the Asia Pacific Area, but from indigenous manufacturers too. Relocated our UK Leicester plant with additional capacity to meet current and future demands. Opened, in 2016, a completely new facility in Changshu China. 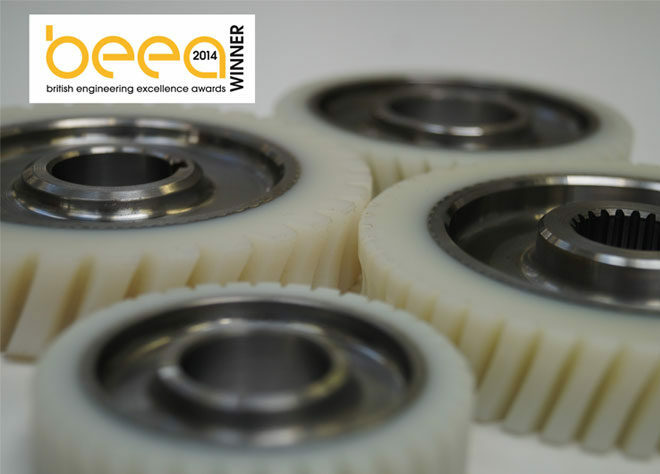 The Nylacast EPS Worm Gear is the winner of the British Engineering Excellence Awards Material Application of the Year.